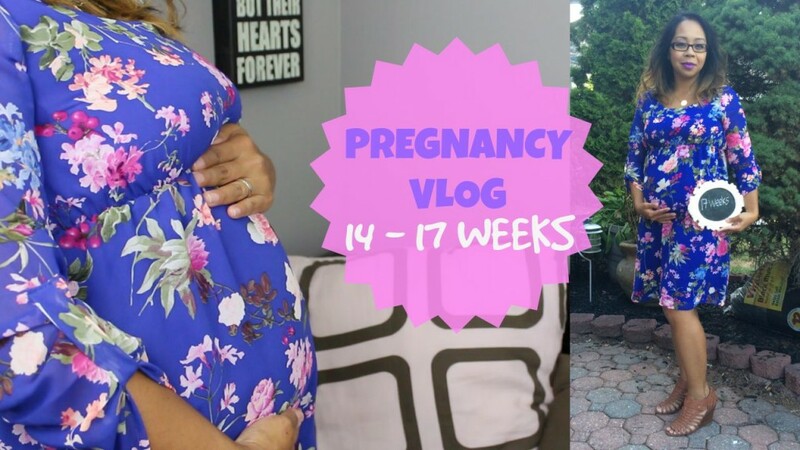 guys, so sorry I didn’t get to do a 15 week update…it’s been crazy lately andI didn’t have time to film one. So I just decided to do a 17 week update combining weeks 14-17. Currently I’m 18 weeks, so I’ll be sure to update you on week 19. If you didn’t get to see our gender reveal yet…watch it on the link here!